Its that time of year again - temperatures are rising and that means the prep to summer slim down is in full effect. Sometimes we have to take excruciating measures to get bikini ready and pave a path for a healthier lifestyle. There are so many cleanses and detoxes to choose from, so it can be hard to know which one is right for you. It's important to understand that cleanses should be used to launch you into a healthier lifestyle, and not be used as a regular diet regimen. 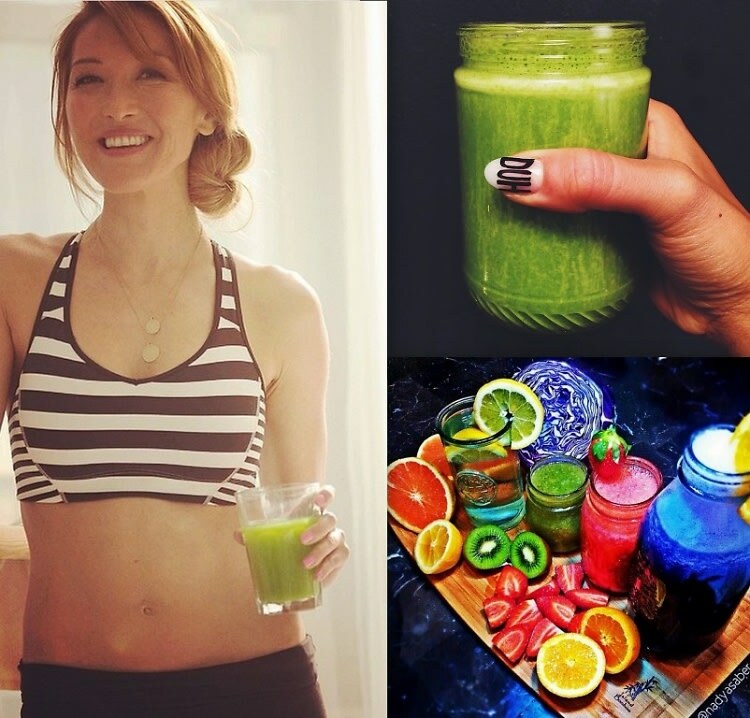 Take a look at some of the cleanses that have proven to be most worth the outcome.